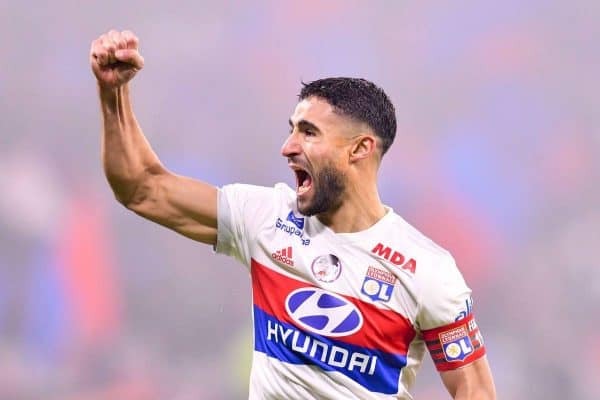 Liverpool Coach Jurgen Klopp has deny the news that Liverpool has made an agreement to sign Nabil Fekir from Lyon. During Liverpool game on Sunday, report emerged that Liverpool has agreed a deal to sign the French man in a deal worth ￡62million. Nevertheless, Jurgen Klopp has now come out to deny the deal and Lyon has also deny the deal. Nabil Fekir will surly be a good addition to Liverpool's attack. The French man has recored 17 goals this season and 7 assits for Lyon. Do you think Fekir will be a good signing for Liverpool if the rumour is true?